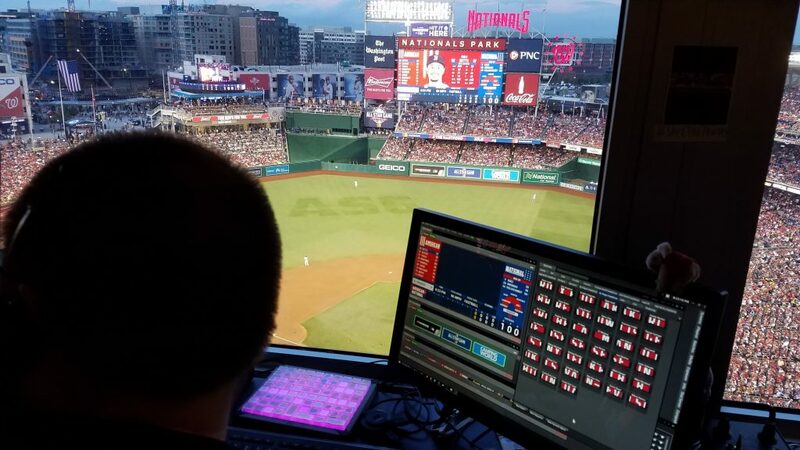 From Statcast feeds tracking homers to quick thinking at the Celebrity Softball Game, ANC and Daktronics among the AV providers working hard to ensure MLB All-Star game and All-Star Week is successful. If everything goes the way it should tonight during the 2018 Major League Baseball All-Star Game, ANC director of platform integration Jeff Paulson should be able to kick back and watch the sport’s best players battle for bragging rights in an exhibition highlighting America’s Pastime. ANC has been working with the host Washington Nationals and MLB officials since the start of the season to ensure every event during All-Star Week—from the Futures Game and Celebrity Softball Game to the Home Run Derby and All-Stare Game—are remembered not only for what’s going on between the white lines, but also the entertainment value brought to them through seven video boards around Nationals Park. 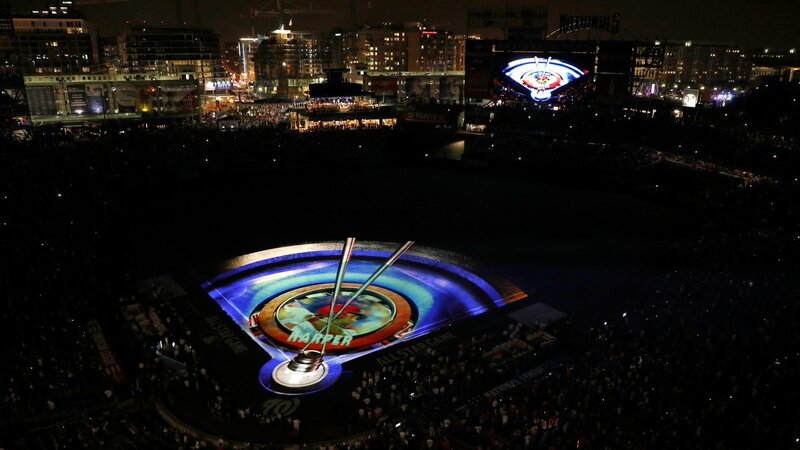 Perhaps the biggest change from what Nationals fans have seen at home games to what ANC brought out for the Home Run Derby Monday night was the addition of a Statcast feed that included all the info any fan could possibly want related to every dinger hit in the tournament won by local hero, Nationals right fielder Bryce Harper. Here’s how it looked from the Nationals Park control room during the 2018 MLB All-Star Game. In 2000, the video boards were largely static, but now ANC oversees seven rotational boards inside Nationals Park. 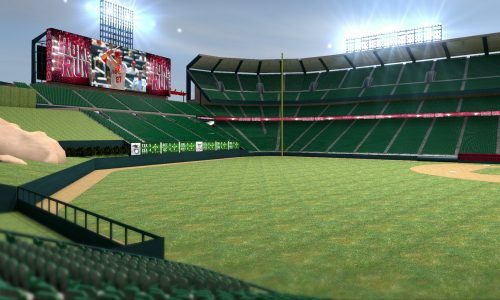 For the Home Run Derby, ANC tracked the donations T-Mobile was making based on a particular slugger’s home runs, distances for every deep drive and when they reached bonus time for hitting a pair of 440-foot blasts within their 4-minute limit. ANC turned the out-of-town video boards into tournament boards, but MLB had them switch from one look to another midway through the contest, says Paulson. He says working at All-Star Week is “a lot more intense” than a typical regular season game and “there are a lot more people in the control room.” Even the Celebrity Softball Game this year provided a level of intrigue, with basketball Hall of Famer Shaquille O’Neal inserting himself into the game despite not being listed on either roster. 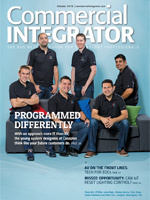 “You have to be on your toes and create new stuff,” says Paulson. ANC worked at Dodger Stadium last season for the World Baseball Classic before the 2017 regular season and was back there for the team’s World Series run. This year, they’re at the All-Star Game. 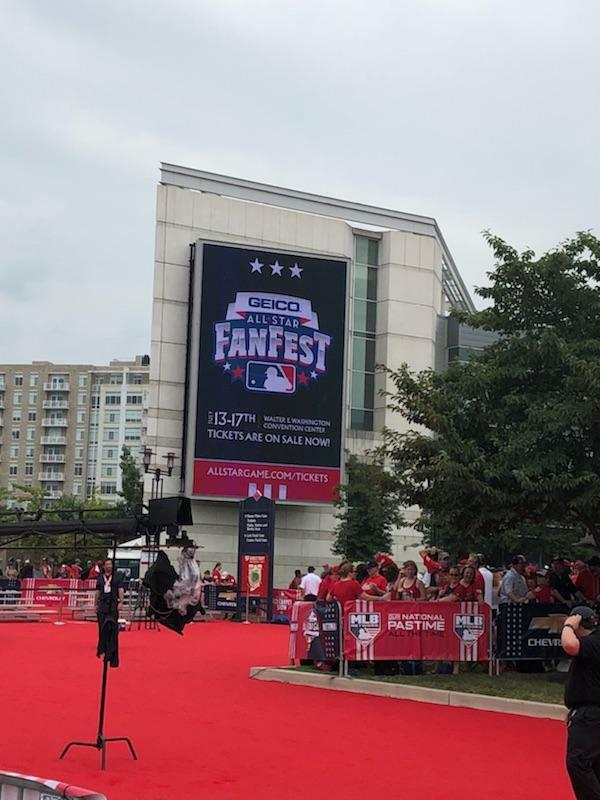 Cleveland Indians game productions staffers are in Washington for this year’s All-Star week festivities since they’ll host the 2019 All-Star Game. Although they’re not ANC clients, Paulson hopes they learn a little bit from ANC’s work at this year’s events. “They can see how we do things vs. what they do in their building [Progressive Field],” he says. Of course, ANC isn’t the only high-profile AV provider working in D.C. for All-Star Week. Daktronics recently installed five new displays outside Nationals Park to welcome fans and to bolster their promotional and advertising efforts. 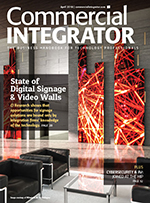 Displays range from the smallest at 300 square feet to the largest at 820 square feet and all of the boards feature 10mm SMD technology. “With the growth of the area around Nationals Park, including The Yards, these new displays are sure to provide excellent game-day information for residents and fans in the area,” says Daktronics regional sales manager Charley Bocklet. Three of the new Daktronics displays are located at main intersections of the stadium to share information at major traffic areas with two facing The Yards, a growing park and development with gathering spaces, says Bocklet. The Nationals—or in this case Major League Baseball—has the ability to show highlights and information before, during and after the game including advertising messages on game day as well as throughout the week. “We’re glad to be part of this new fan enhancement initiative at this great ballpark,” says Bocklet. 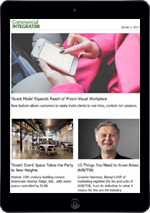 Meanwhile, Tuxedo Moon installed eight FBT Mitus 206L speakers at Nationals Park’s main entrance for announcements and pre-game entertainment for fans entering the stadium before the 2016 season.